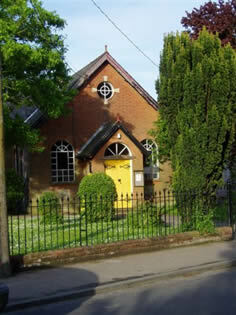 Small village church, set in the centre of this large village. Newly refurbished hall, kitchen and toilets, plus disabled access (Tye Green Centre). Once a month, Glemsford Methodist Church joins with the Parish Church to take a short service at the local Residential Care Home for the elderly. See Glemsford on Facebook and find out what's been going on lately! 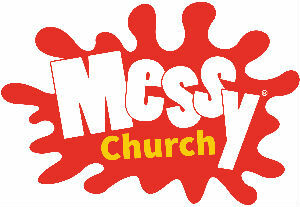 Run jointly with the Parish Church, Messy Church takes place at Glemsford Village Hall, Tye Green, Glemsford, Sudbury, Suffolk CO10 7RH. Saturday 4:00pm - 6:00pm every two months. Please contact Julia Perkins for further information. Tel: 01787 282375.